The Leading Provider of Material Sourcing and Transportation Logistics Solutions since 1972. We coordinate the removal and hauling of debris from natural disasters, structural demolition, construction and land clearing. We are a leading provider and transporter of bulk aggregate materials used in heavy civil, commercial and industrial construction projects. 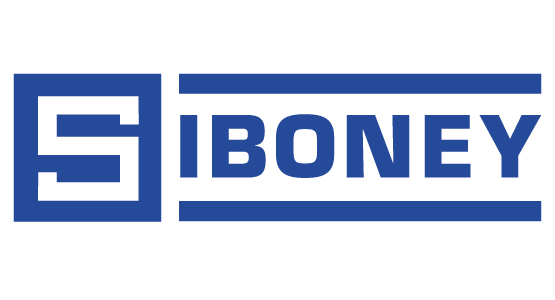 Siboney Contracting Co. is a transportation logistics provider dedicated to creating innovative, cost-effective solutions to the challenges of material sourcing and delivery. We are committed to finding and providing the most efficient and cost-effective solutions to our customers to meet and exceed all of their material sourcing and logistical needs. We offer real time load and delivery tracking as well as paperless ticketing. Safety is our driving force. We adhere to industry safety standards and all project-specific safety requirements so our customers can rest assured that the project is done properly. Siboney has earned a reputations for its responsiveness and ability to meet tough deadlines. We provide service from California to the Carolinas and pride ourselves on being able to mobilize anywhere, anytime at a moment’s notice. We are experts in locating and supplying customers with construction materials to fit their project specifications, schedules and budgets. When a natural disaster strikes, we have the capability to quickly mobilize and work with federal, state and local agencies to provide emergency debris removal services. We are the leader in providing reliable and cost effective transportation of bulk construction materials through our vast network of trucks across the country. We provide logistical and well site support services to the oilfield industry, specializing in solids control services, full rig cleanouts, confined space cleaning, tanker transportation of fluids, and proper disposal of produced water and flowback. We provide specialized transportation solutions for a wide variety of agricultural materials from sugar cane bagasse to vegetative waste. No job is too big. When safety, security, and efficiency are paramount, we deliver proven solutions for complex customer requirements. 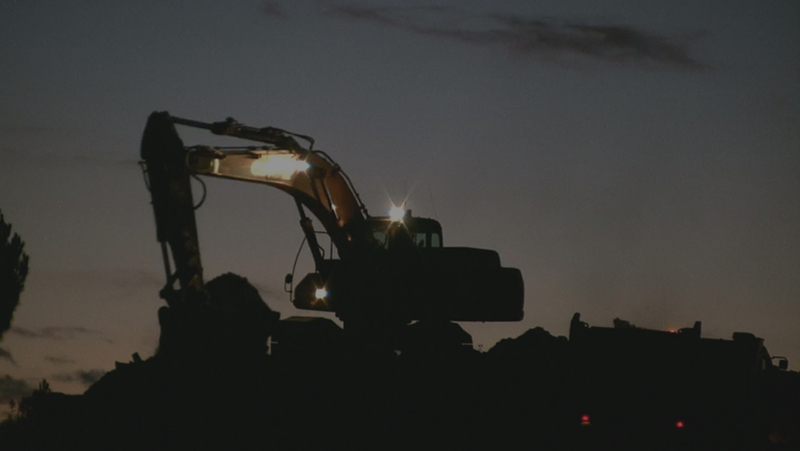 We offer transportation and disposal solutions for non-RCRA and RCRA-contaminated soils and other hazardous materials.